Black Pepper and granulated garlic with chile pequin, bell peppers, and a hint of brown sugar. 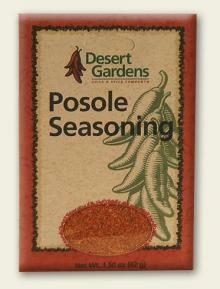 This is an all purpose seasoning blend perfect for grilling or baking meats and vegetables. Low in sodium and a medium heat level. Granulated garlic, black pepper, salt, brown sugar, granulated onion, crushed red chili pepper, paprika, reand green bell pepper, parsley. *Percent Daily Values are based on a 2, 000 calorie diet.. I used it with meat, chicken and fish. taste is amazing. The best I found it on Tuna steak wow. I am buying it again just for fish seasoning. Best Steak Seasoning Ever; just the right level of heat intensity! I wish I had a lifetime supply of this stuff.